The next race is at Fulbeck on Sunday 13th May. 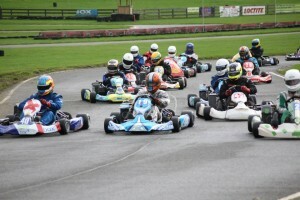 Owner drivers you can race your own kart for £295 a team per race day of 6 hours. Both these teams can arrange testing for you & your friends as well as hiring karts for OEKC races. The first 2 rounds of the 2018 OEKC season take place at Fulbeck on Sunday May 13th. In 2018 your team will get 6 hours on track at every race day. We will be running 2 x 2.5 hours races ( rounds ) on every race day, plus 45 minutes practice and 15 minutes qualifying. Happy Christmas & a winning New Year to you all from everyone at OEKC. The Open Endurance Karting Championship will be exhibiting at Kartmania, The Wing, Silverstone on December 2nd & 3rd 2017. Come along to the UK’s only kart show & find out about the OEKC, the UK’s fastest endurance karting championship. In 2018 the OEKC will run an 18 race series. There will be 9 race days and two 2.5 hour races on each race day plus 45 minutes practice & 15 minutes qualifying. 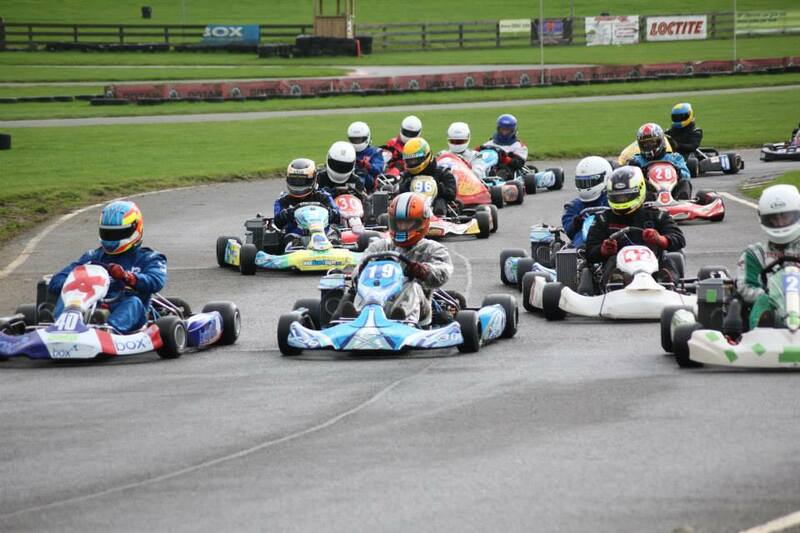 If you cannot make Kartmania, but want to be kept informed please email rene@oekc.co.uk to be added to our email list. The OEKC have a test day at Daytona MK13 8NP on Tuesday October 17th followed by the final OEKC race of 2017 on Sunday 22nd October. This race is the title decider……………don’t miss it ! OEKC Championship round 8 takes place at Whilton Mill on Sunday September 17th. We have karts available to test on the saturday, please email & book your session. Race ready karts available to hire for the race on Sunday 13th or call GMS 07824 319552 and join a team. Don’t delay call today.